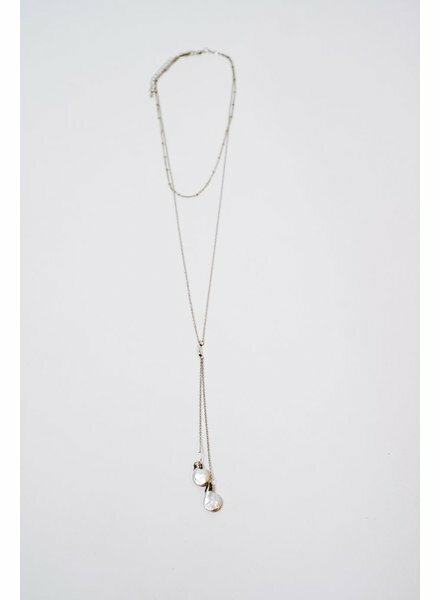 Silver-tone long necklace with mini rhinestones. Measures 20.5 inches in length with an optional 3 inch extender. 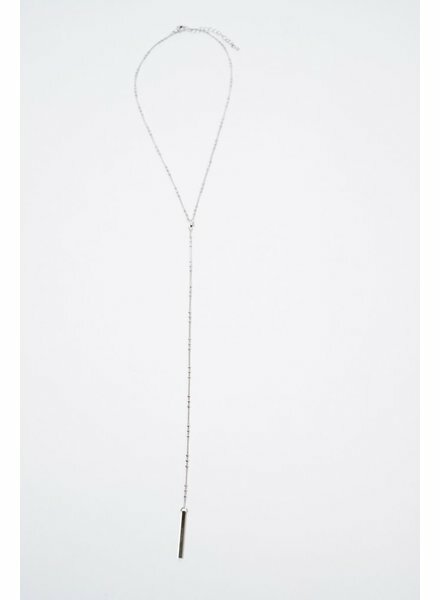 Silver-tone long y style necklace with dangling bar. 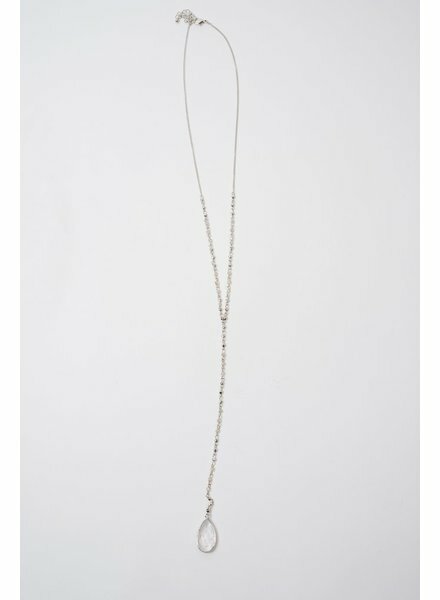 Necklace measures 20 inches in length with an optional 3 inch extender. 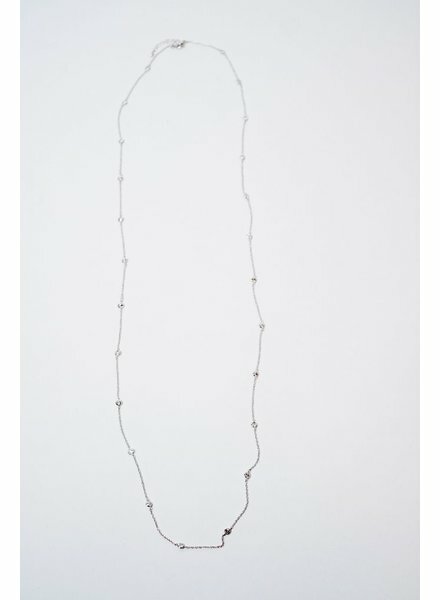 Silver-tone long layered necklace with small pearls in the middle and a small dangling bar at the end. 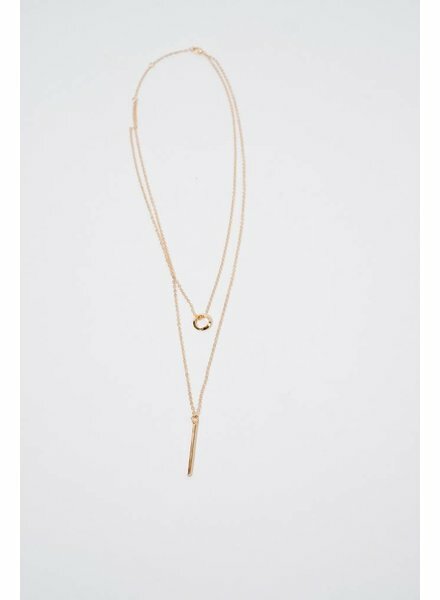 Measures 15.5 inches in length with an optional 3 inch extender. 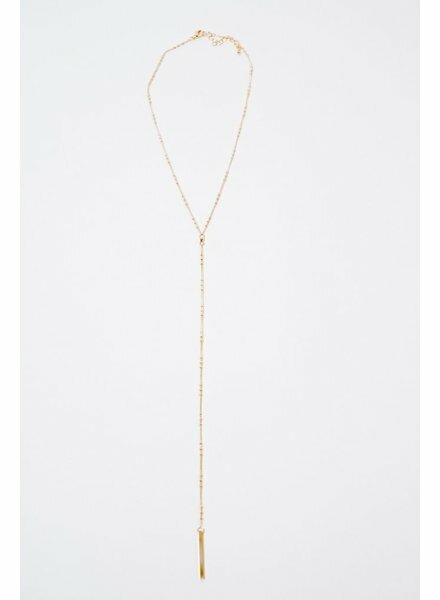 Gold-tone long multi bar necklace with dainty chain. Measures 20.5 inches in length with an optional 4 inch extender. 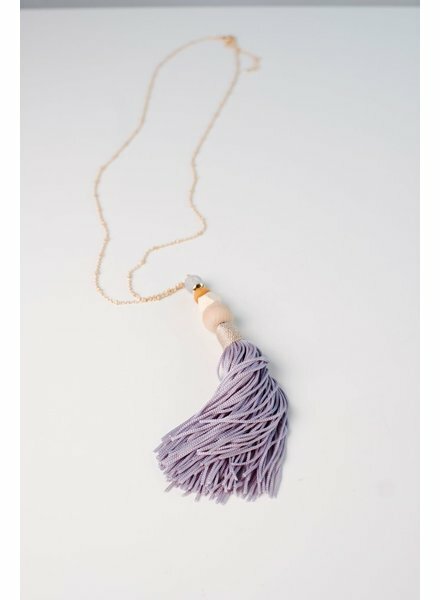 Silver-tone long layered tassel necklace. Measures 19 inches in length with an optional 4 inch extender. 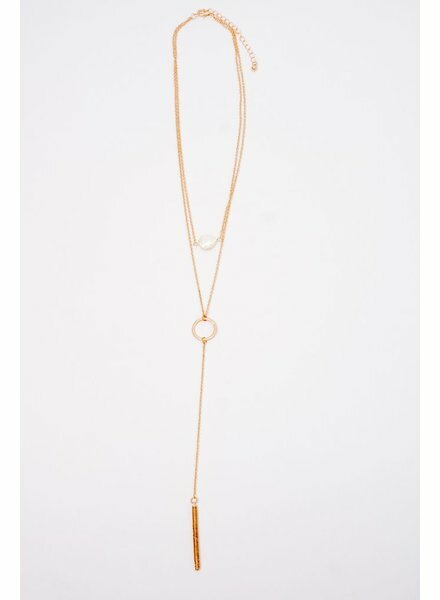 Gold-toned long necklace with dangling flat disc. 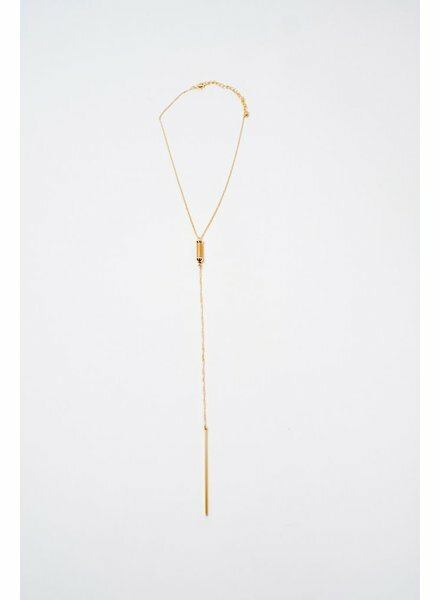 Measures 11 inches in length with an optional 4 inch extender. 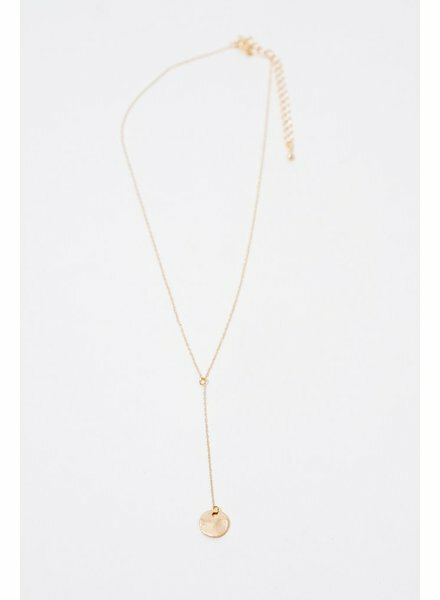 Gold-tone beaded Y style necklace with dangling bar. Measures 20.5 inches in length with an optional 3 inch extender. 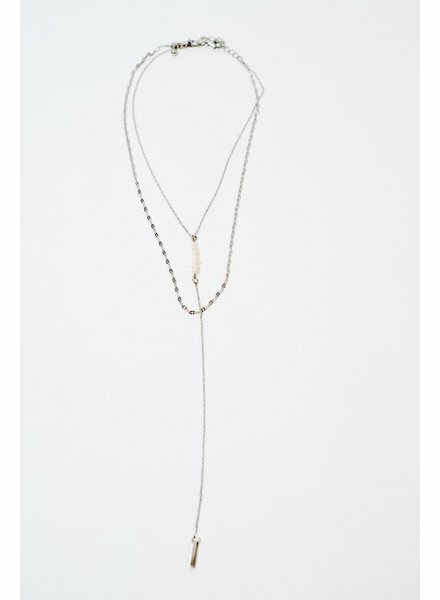 Silver-tone long layered necklace with two pearl pendents at the ends. Measures 34 inches in length with optional 3 inch extender. 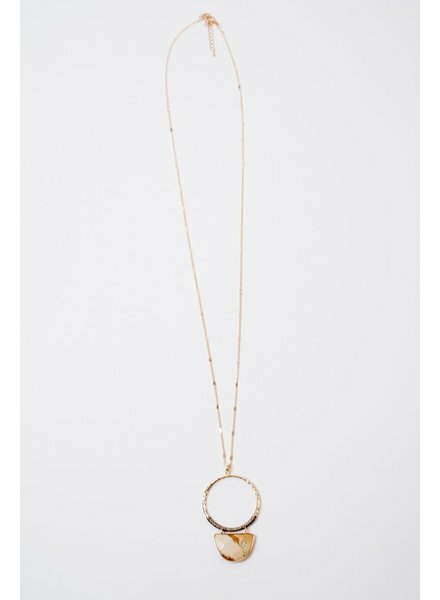 Gold-tone layered long necklace with open circle pendant on low layer and vertical post on longest layer. Measures 16 inches in length with optional 2.5 inch extender. 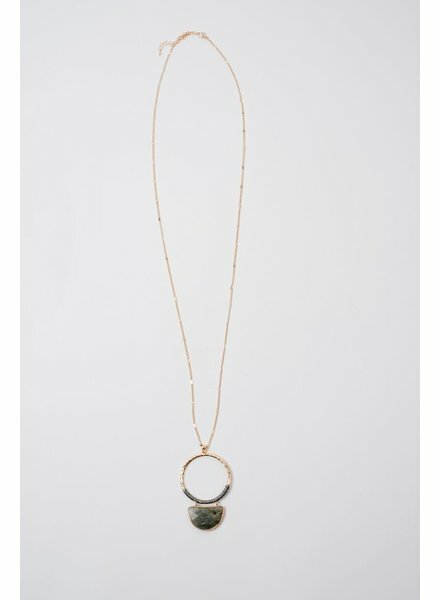 Long gold necklace with half charcoal threaded ring detailing and grey stone pendant on end. Measures 32 inches in length with optional 3 inch extender. 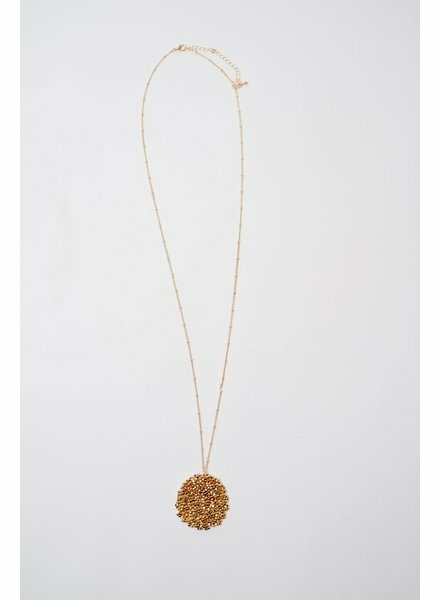 Long gold mesh pizelle-like beaded disk pendant. Measures 36 inches in length with optional 4.5 inch extender. 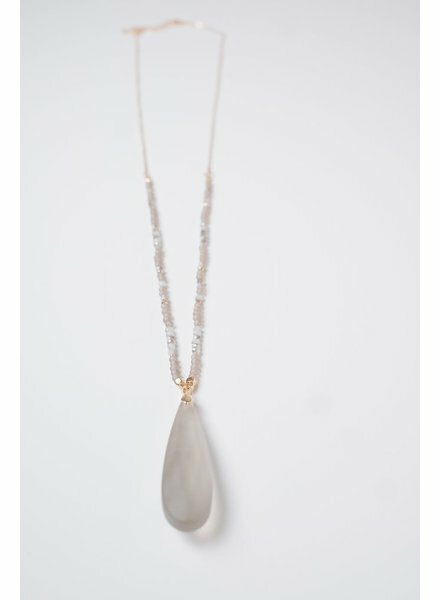 Long gold tone and grey beaded necklace with tear drop shaped glass pendant. Measures 32 inches in length with optional 3 inch extender. 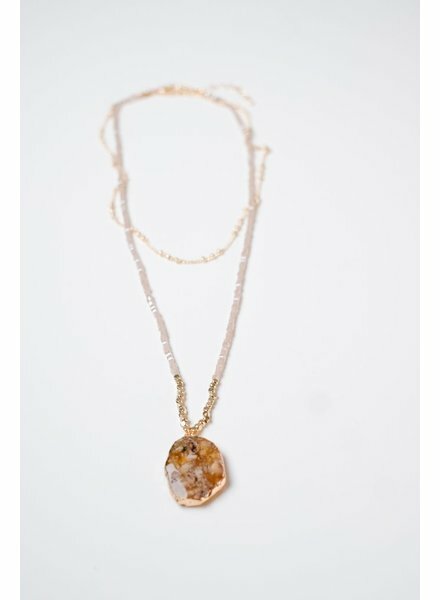 Long pink colored beaded chaind with a dainty gold chain layered necklace with stone pendant. Measures 22 inches in length with optional 3 inch extender. 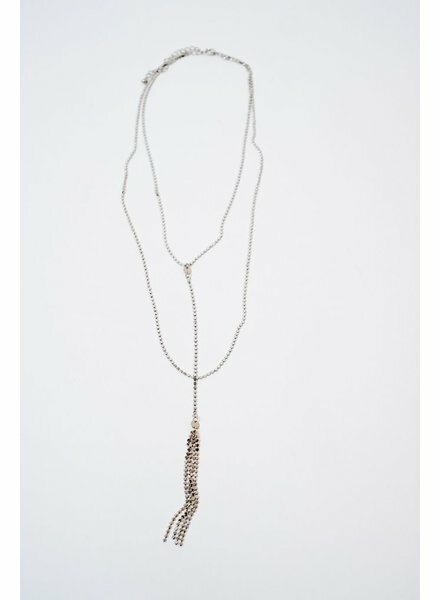 Grey blue summer tone long trend necklace with beading, on a dainty gold tine chain and long fabric tassel. 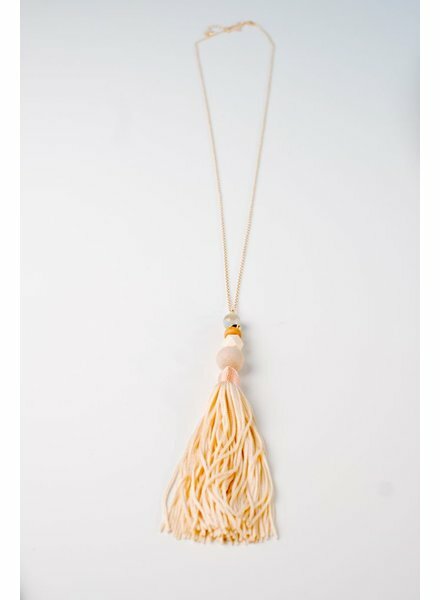 Peachy summer tone long trend necklace with beading, on a dainty gold tine chain and long fabric tassel.